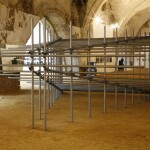 We often work with artists to help realize sculpture and other built works. 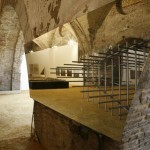 Liz Larner‘s work is amazing and often crosses over and references the built environment. 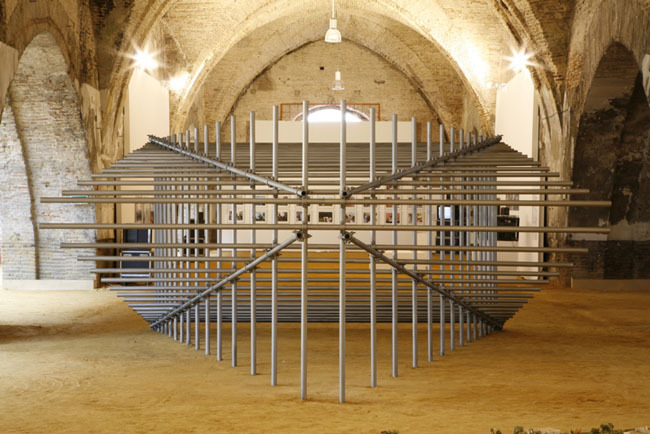 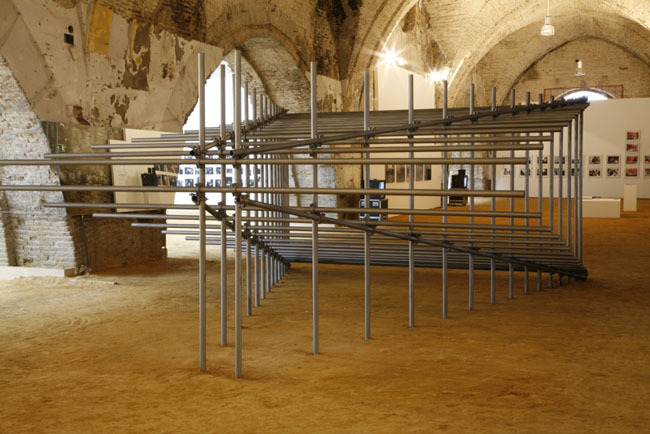 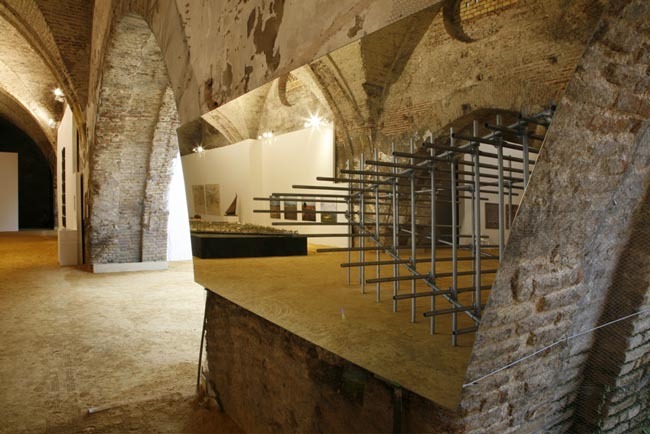 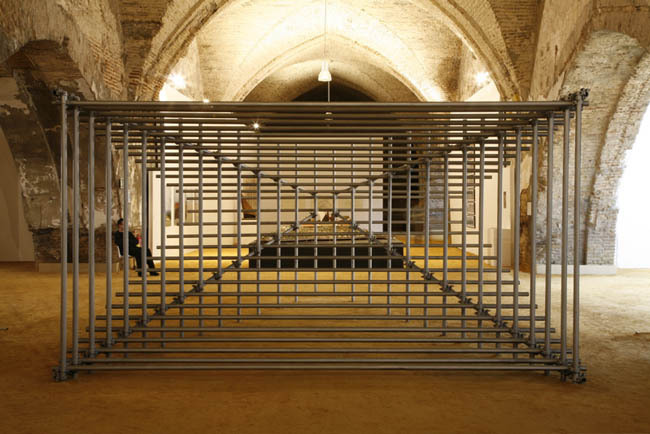 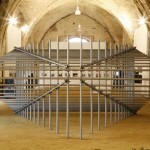 We provided architectural and technical coordination for fabrication and installation of her 2006 Seville Biennial work.